Private sector bank Axis Bank has emerged as one of the key players in the race to acquire Snapdeal-owned payments firm FreeCharge, financial daily The Economic Times reported citing three persons in the know. The report said that the bank is currently conducting due diligence for the acquisition that could be valued at $100 million. 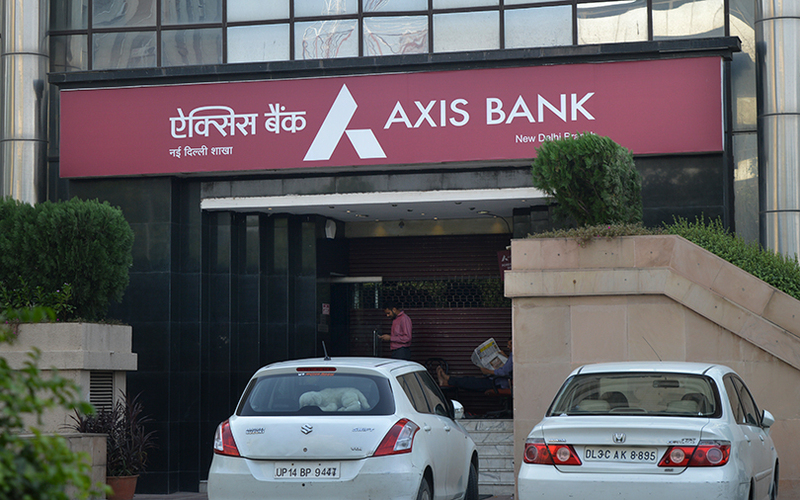 While FreeCharge declined to comment on the development, an email query sent to Axis Banks did not elicit a response at the time of writing this report. FreeCharge has been in talks with multiple companies for an acquisition in the past one year, though the discussions have failed each time. In May, it was reported that Alibaba-backed Paytm had signed a non-exclusive term sheet to acquire Snapdeal’s digital payments unit FreeCharge in an all-cash deal, pegged at $45-90 million. In fact, since the news of Snapdeal’s imminent downfall started making the headlines over the past six months, several rival wallet companies, including MobiKwik, PayPal, and PayU, had made a beeline to buy the mobile wallet subsidiary at a discount. The Gurgaon-based e-commerce company, run by Jasper Infotech Pvt Ltd, had bought FreeCharge for $400 million in one of the largest deals in the Indian consumer Internet space in mid-2015. But for the past one year it was struggling to get funding for the wallet business. Snapdeal itself has been looking for a buyer for quite some time. However, just last week, Snapdeal had rejected a takeover offer of $700-800 million made by rival firm Flipkart because it was “significantly lower” than its supposed opening bid of around $1 billion. The deal has been facing hurdles for a while now. Earlier, Snapdeal’s early investors Nexus Venture Partners and Kalaari Capital were opposed to SoftBank’s offer to invest in the e-commerce firm and FreeCharge as it would have valued Snapdeal at $1 billion, a far cry from its peak valuation of $6.5 billion. The offer would have increased SoftBank’s stake in the e-commerce firm, while reducing that of Kalaari and Nexus. In August 2016, VCCircle was the first to report that Snapdeal was considering a merger with Flipkart.